Spring is one of the most beautiful times of the year to be getting married. Spring brings colour, life and hopefully good weather. Whether you’re planning a big venue wedding or something smalL and intimate, make sure you don’t forget the confetti! for a delicate confetti moment. Spring is a time when you can really make a statement with your table decorations, without having to spend a fortune. Using confetti and wheat sheaves, you can elegantly dress your tables for a romantic spring look. Use a wheat sheaf as your centrepiece and place matching flowers from your bouquet in between the wheat stems. You can make each table the same or make them all different and let guests take them home at the end of the day. Add some small tea lights to clear glass tea light holders and sprinkle some confetti onto white tablecloths to add texture and detail. You will have places in your venue, which you will want to decorate, other than your dining tables. A great way to utilise spring is to put some handpicked wild flowers, mixed with some seasonal fresh flowers into a jar, jug or another item of choice. 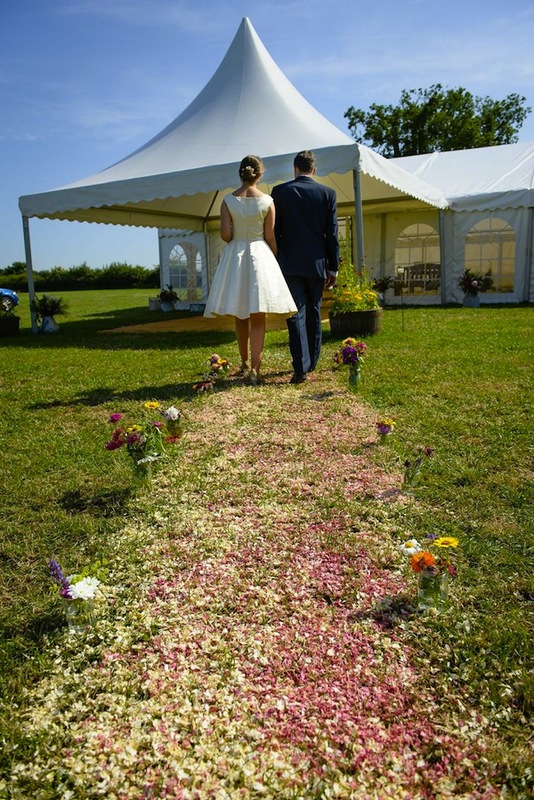 Place these around your venue and scatter natural petal confetti around them for an extra special touch. make a pretty petal path for you to walk down. Choosing what to give your guests as favours can be a difficult task. 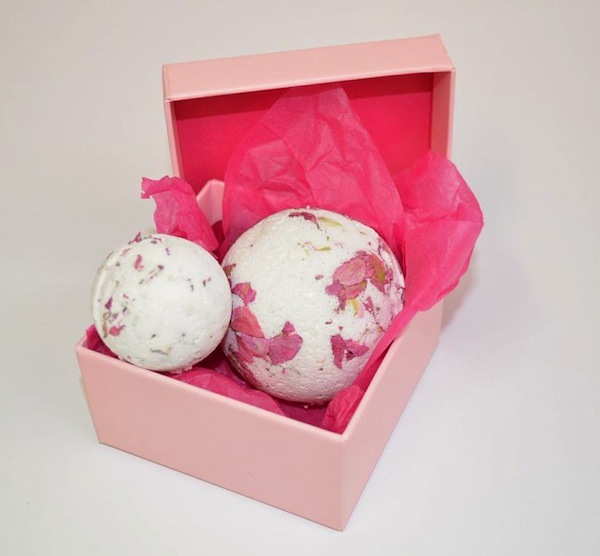 Why not put your own creative flare into yours and make your guests their very own natural petal confetti bath bombs. Simple and easy to make, you can make each one different, personalising it for your guests or make a big batch so they all match. You can scent them, colour them and add the petals of your choice for a great handmade favour.